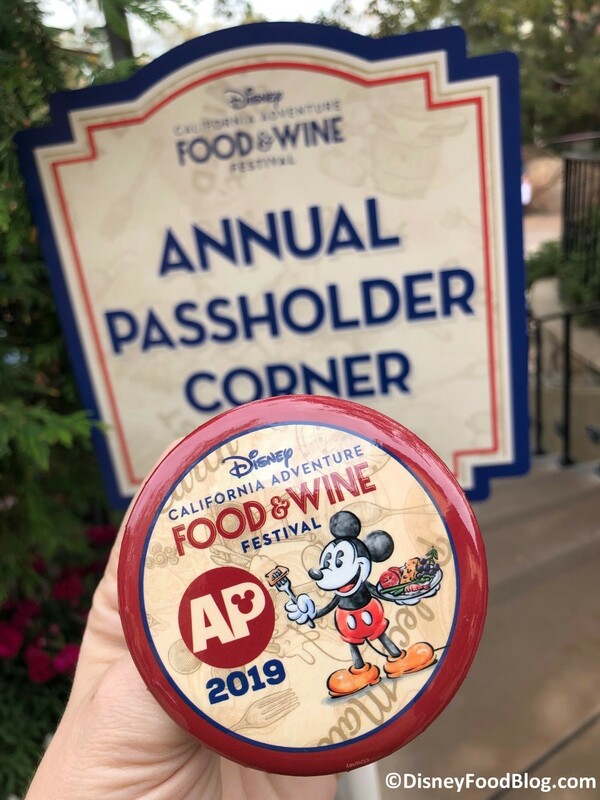 The AP Corner is located in the Walt Disney Imagineering Blue Sky Cellar. 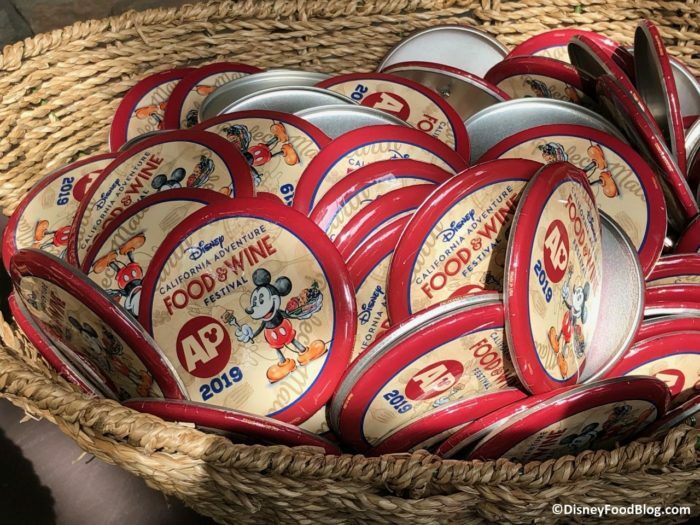 The Sip & Savor Pass is available for sale at Festival Welcome Center, Festival Marketplaces, Festival Gifts and Artist Corner, Elias & Co., Seaside Souvenirs, Sip and Savor Cart, Trolley Treats and the Studio Store in Hollywood Land. Check out this 2019 Annual Passholder T-shirt! 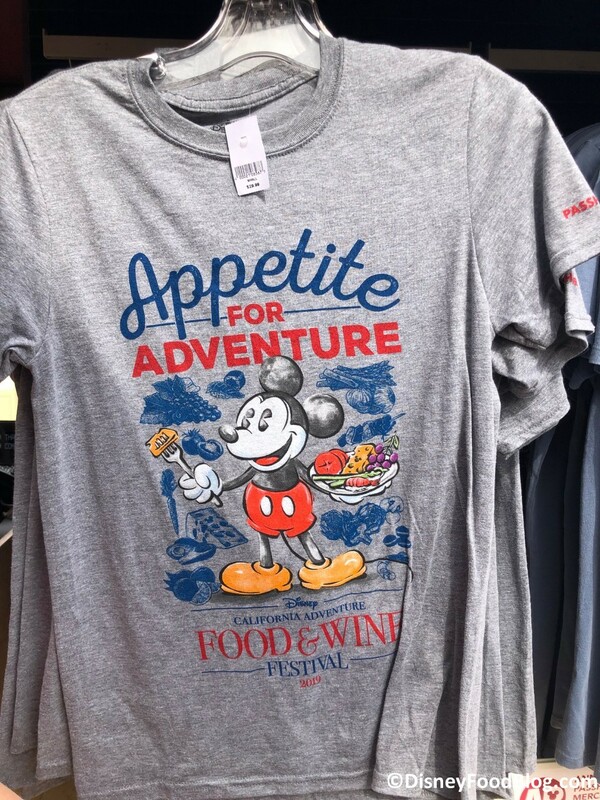 Booking for all special events, seminars, and demonstrations is available at the official DCA Food and Wine Festival reservation page. 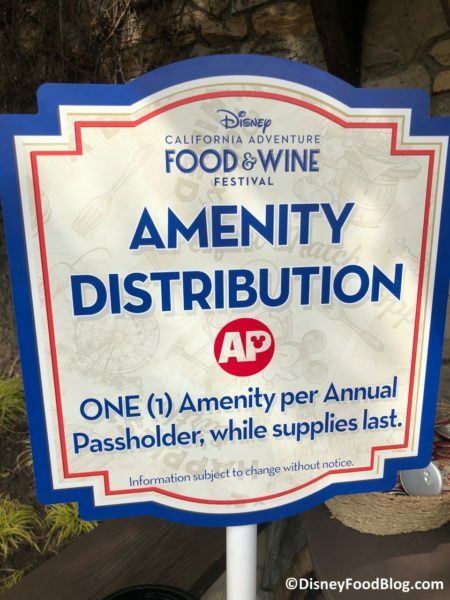 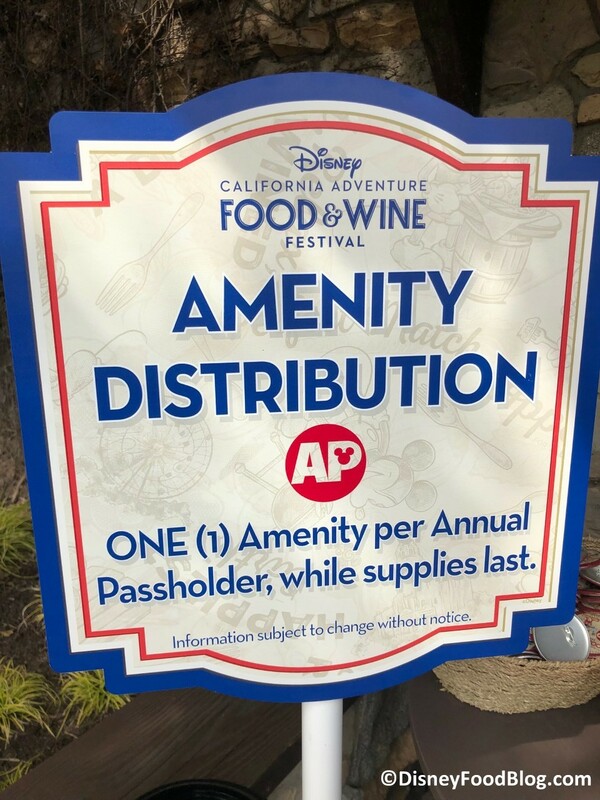 Return to the Main 2019 Disney California Adventure Food and Wine Festival Page.